In the past, I have lived in Durham and I still work a lot in Durham, so with half term approaching fast here is a week of child-friendly activities to enjoy in Durham before the wintry weather kicks in. On Monday take a walk through Hamsterley Forest. 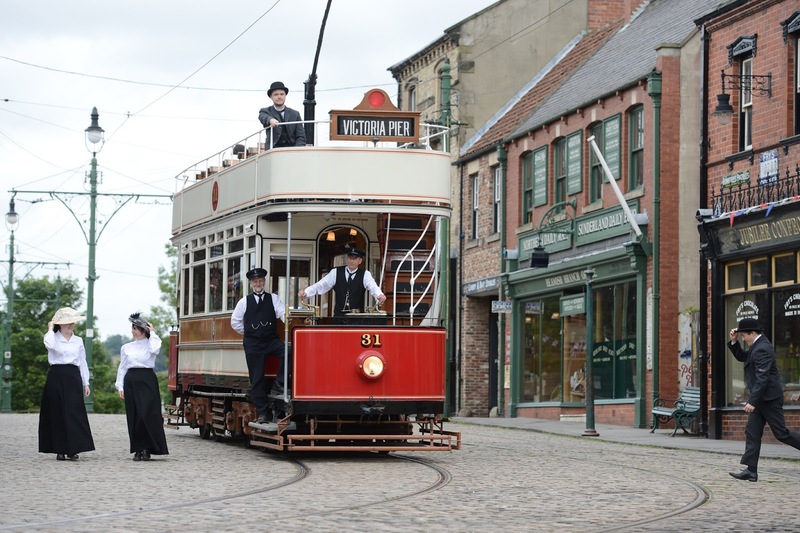 On Wednesday take a step back in time at Beamish Museum. On Thursday, have an autumn adventure at Auckland Castle’s by exploring, engaging with nature and trying your hand at a host of exciting bushcraft skills. Plus arts and craft activities inside the Castle’s 17th Century St Peter’s Chapel too. On Friday, head to the Durham Heritage Coast to beach comb and discover treasure. And something for the weekend … If you've still got the energy why not try out Beamish Wild High Ropes, Crook Hall & Gardens; Locomotion: The National Railway Museum at Shildon; or Killhope for more adventures. 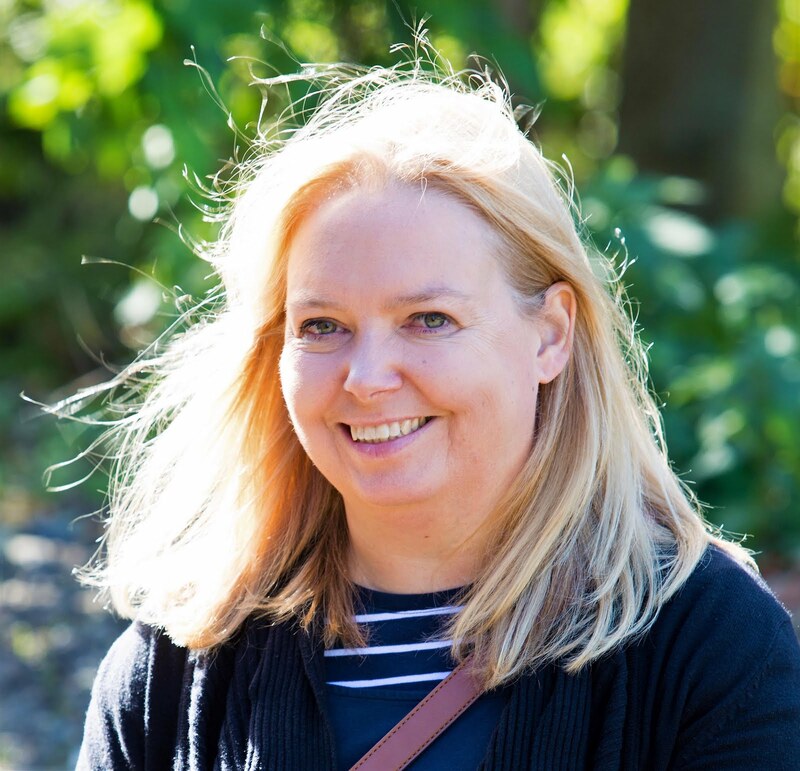 This is a shortened version of a guest post I have written for Visit County Durham, you can read the full version on the This Is Durham Blog.